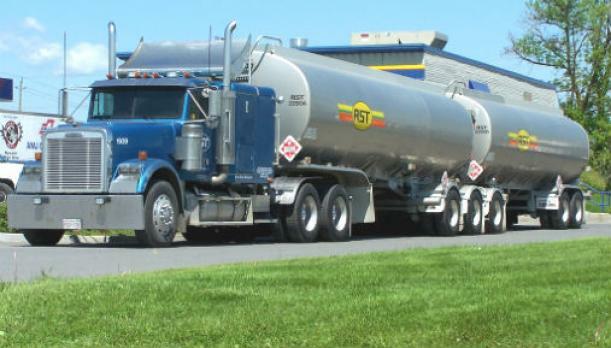 Are you interested in upgrading your CDL to include a Hazmat endorsement? In the transportation industry, a trucking job hauling hazardous materials will generally pay higher than a standard other over-the-road job. What Groups Are HazMat Materials Broken Into? Division 1.1 are those explosives that have a mass explosion hazard. A mass explosion is defined as affecting an entire load quickly. Division 1.2 is made up for explosives having a projection hazard but not a mass explosion hazard. Division 1.3 consists of explosives with a fire hazard with a minor blast or minor projection hazard, but not a mass explosion hazard. Division 1.4 is comprised of explosives that present a minor explosive hazard. The explosion is one that will be confined to a package without any significant projection. Division 1.5 is comprised very insensitive explosives. Division 1.6 consists of extremely insensitive material with no mass explosive hazard. These materials are insensitive detonating substances. Flammable Gas - Division 2.1 are materials made up of gas that, at a certain temperature and pressure, will ignite under very specific conditions. Non-Flammable Gas – Division 2.2 is comprised of non-flammable, non-poisonous compressed gas. This includes compressed gas, liquefied gas, pressurized cryogenic gas, asphyxiant gas, and/or oxidizing gas. Poisonous Gas – Division 2.3 are gas that are poisonous when inhaled. Flammable and Combustible Liquid (Class 3.) - These liquids give off vapors that can ignite - think gasoline. Division 4.1 are one of three types of materials: Desensitized explosives that when dry is Class 1; Self-reactive materials that heat up without air; Readily combustible solids that cause fire through friction (think matches). Division 4.2 materials are ones that when either liquid or solid, even in small amounts, and even with no external ignition source, can ignite within five minutes of exposure to air. Division 4.3 are materials that are dangerous when exposed to water. Division 5.1 are any material that may cause or enhance combustion of other materials. Division 5.2 is comprised of organic compounds that contain a specific chemical structure and presents an explosion danger. Division 6.1 materials that is a non-gas and highly toxic to humans and can be a health hazard during transportation. Division 6.2 is any material known to contain (or is suspected of containing) a pathogen. Any material that has a certain specific activity that gives off radiation. Any liquid or solid material that can annihilate human skin on contact within a specified time frame. 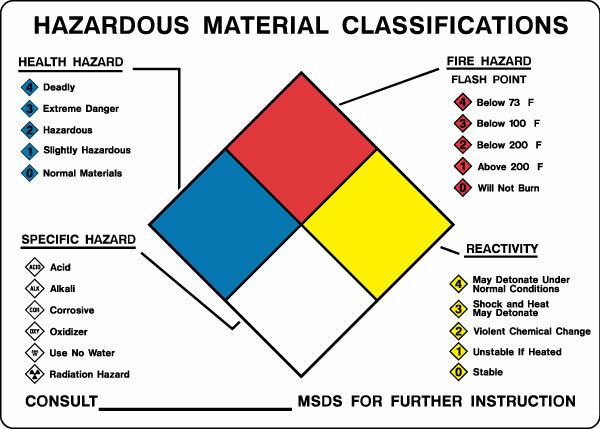 Any hazardous material that is not defined in the prior eight classes. All transported materials must be properly labeled/marked. The packaging must be marked and the trailer must also have proper placards. Shippers are required to label the hazardous material packages. 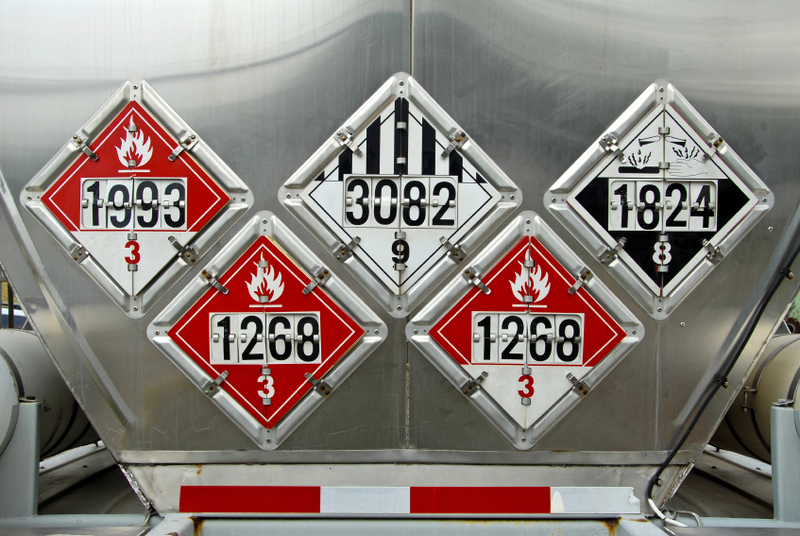 Hazmat drivers are required to recognize all labeling and know what they mean. By knowing what they mean allows you to transport only what you are licensed to haul. All hazmat labels must be diamond shaped and 3.9 inches on all sides. The label will delineate the Hazmat Class. Because labels will not stick to smooth metal surfaces, labels are not used on compressed gas cylinders. Therefore, the label must be placed on a hang tag that is placed around the neck of the cylinder. The cylinders may also be stamped as hazardous. FMCSA regulations require placarding on the trailer. Drivers, however, should not assume that others on the road will understand these symbols and therefore drive with more diligence - take it upon your to set an example on the road and demonstrate safety. Simply because one's truck is displaying the proper signature, one cannot expect other drivers across the country to understand its meaning. Drivers in Michigan may be less familiar with these marking than those who have seen these trucks travel through the Gulf Coast area. Hazmat loads cannot always take truck routes non-hazmat loads take. Hazmat routes will be required to avoid areas that are heavily populated. Drivers will likely avoid a city such as Los Angeles as much as possible, as well other large cities in California, as an example. As with all rules there are exceptions, that being the fact that if there is no other route except one that is heavily populated. Carriers are required to comply with federal, state and local guidelines for transporting hazardous materials. There will be times that local or state laws will be more strict than federal. The strictest law in play is the one that must be followed. If you are an owner-operator, it is your responsibility to find a route that complies will all rules. Otherwise, many companies that offer Hamzat positions will no doubt have a qualified team that can accurately and efficiently plan a route for a driver. The only time in which a driver will go against the inherent transportation rules is if directed to do so from law enforcement. In this situation, drivers should always yield to road officials. One important factor with hauling hazmat loads is that a CMV hauling Division 1.1, 1.2 or 1.3 must always have a qualified individual with the vehicle. You must stay with the vehicle at all times. You must be in the cab but not in the sleeper berth.This distinction is made to ensure that a driver is in a proper position to operate a vehicle or make a quick adjustment if need be. While there is truthfully no truck driving job wherein a driver can completely kick up their feet and relax, this idea is magnified in the context of a hazmat hauling position. Drivers who take on these specialized loads must stay alert and have the personal fortitude to do anything in their power to protect the load, protect themselves, and protect others on the road. You may also park in a “safe haven”. This means you have parked in a hazmat designated area and can leave the vehicle. A hazardous load may not be near any open flames. Fire can include a lit cigarette, so smoking in or around a hazardous load is strictly prohibited. When it comes to fueling the vehicle, special care must be taken. The CMV engine must be off and someone must remain at the point of fueling always.Tire inspections are especially important as a tire fire can ignite the entire load. When hauling a hazardous load, you must have specific documentation. This includes the shipment contact names and telephone numbers, the nature of the explosives on the load, and what is to be done in an emergency. As the driver, you must also have shipping documents. This paperwork certifies that all procedures have been adhered to in the loading of the trailer. The shipping documents must be in easy reach of the driver, even when seat belted in the cab, at all times. However, the driver may not keep them on his or her person. The paperwork must always be in the cab, within easy view of anyone in the cab. This allows emergency responders to quickly find them and assess how to handle the load in case of an accident. Hauling hazardous load is a trucker job that comes with more money than other positions. However, it also comes with more risks. 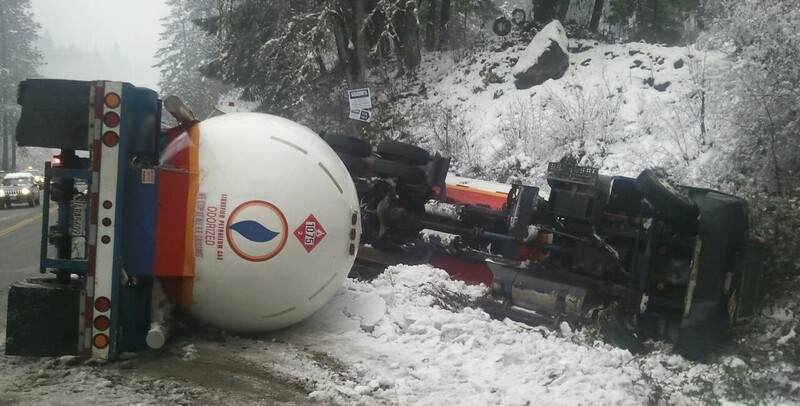 Be sure you are familiar with the company’s safety record before accepting a position where you haul hazmat. This is important so that you know if the company takes care of its equipment, if it outfits its drivers with everything they need to make safe runs, and if they are interested in hiring safe drivers who play by the rules. Don’t take chances with your life or the lives of any you share the road with.